The Supreme Court of India has banned all diesel cars with engine capacities of above 2,000 cc from being registered in Delhi. This 3-month ban comes into effect from today, and the Supreme Court will revisit this order after this duration. If air quality has found to have improved significantly, this ban may stick. And that means no more Scorpios and XUV500s and Fortuners in Delhi. Well, the common thread connecting these cars is their engine capacities of over 2 liters. But is the diesel car ban a blessing in disguise? Here are 3 reasons why it could be one. 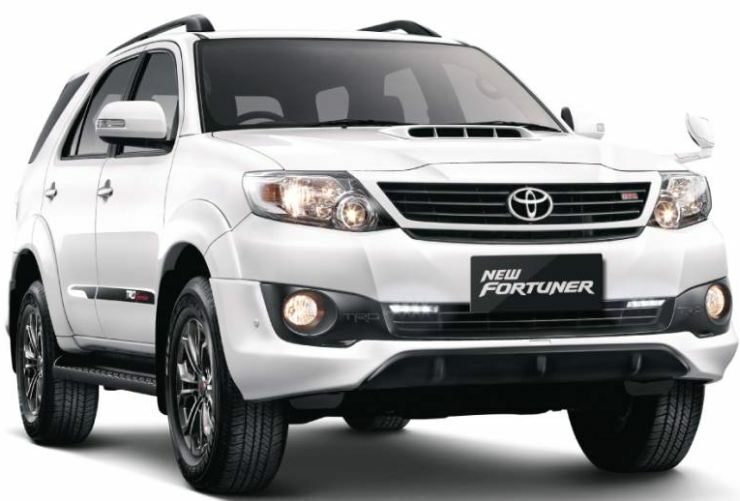 A heavily discounted Fortuner. When did you last hear that? Mahindra has been particularly hard hit. 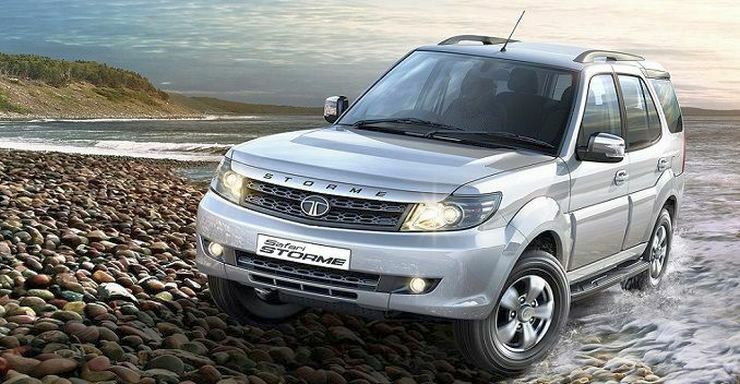 Most of its best selling passenger vehicles feature diesel engines with capacities above 2 liters, and both Anand Mahindra and Pawan Goenka have expressed their disappointment at the ban. Many have pointed out that the ban doesn’t make sense, and it may not improve air quality of Delhi considering that the real air pollution happens due to smoke belching trucks and the dust raised by traffic. Some even say that the ban is ‘missing the woods for the trees’. People are hoping that the Supreme Court overturns the ban after things improve in 3 months. Well, if that happens, SUVs that dealers have stocked in December could go for big discounts sometime in March 2016. So, if you’re a deal hunter, the “temporary” diesel car ban in Delhi could actually be a good thing indeed. Stay put and watch what happens before parting with your money. Now, if the ban becomes permanent, manufacturers of luxury cars and big engined SUVs will have to go back to the drawing board. Delhi is a reflection of India, and what happens there eventually gets implemented in other parts of India. Small capacity turbo diesel engines? Check. Diesel-hybrids that operate on an all-electric mode in stop-go traffic? Check. 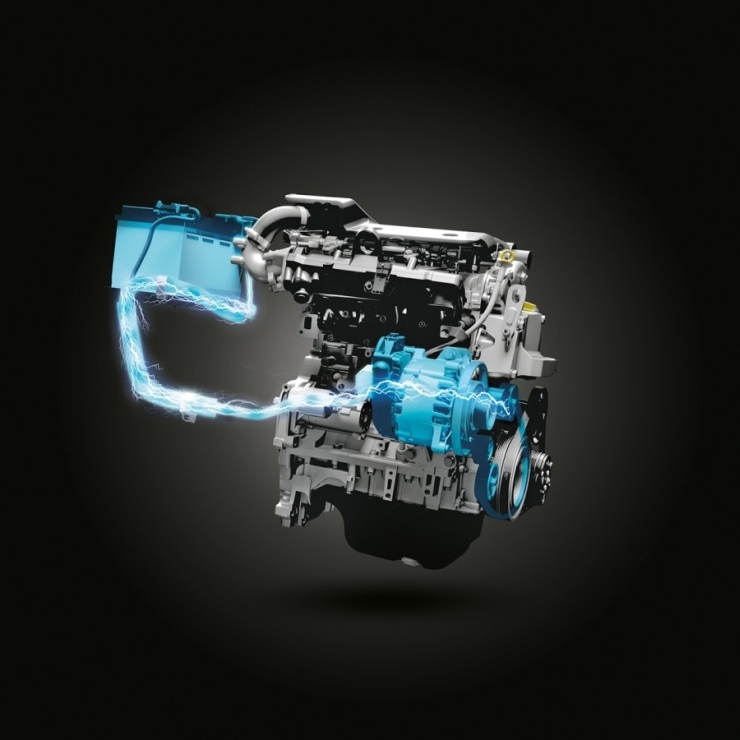 And renewed focus on efficient turbo petrol engines? Check. Cylinder deactivation? Check. All in all, the auto industry will push out better technology as Delhi is too large a market to ignore. The idea of the ban may be more than just a kneejerk reaction. Such SUVs may become weekend wheels rather than daily rides. Desperate times call for desperate measures and though the actual ban may be short sighted, the idea behind it could shake up a lot of things. There’s a feeling that many people resisting the ban are doing so due to the fear of having to change lifestyles. Now, if the government in Delhi gets its act together and makes public transport better, a lot of people who use their cars for practical reasons would not have that reason anymore. IF air quality actually improves significantly over time, the ban could be relaxed and diesel cars may make a comeback – but this time more as weekend vehicles or for for long drives. More for pleasure than for work.